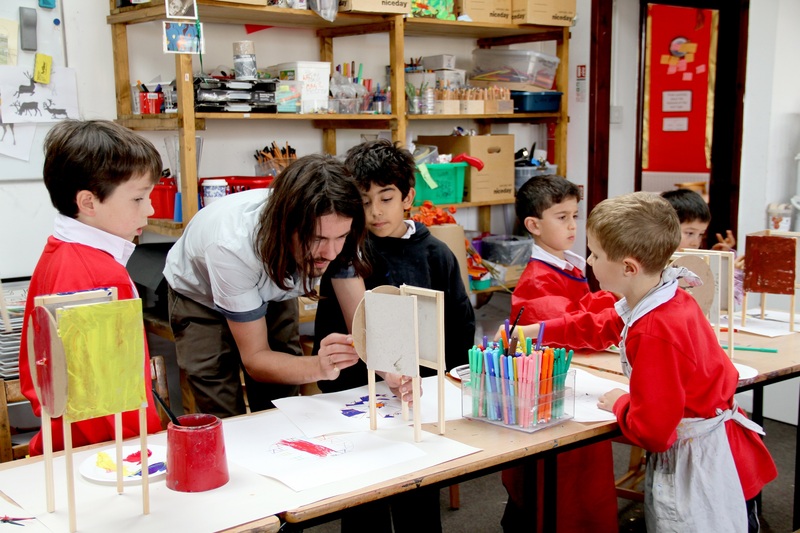 From Years 4 to 6, Art is taught by the specialist teachers in the well-stocked art room at Hilden House. The pupils are taught in a large, bright room with plenty of light and have access to a diverse range of media and equipment, including a kiln, printing press and cameras. With the sprung floor, surrounding mirrors and barres, the Hilden House dance studio provides a good setting for classes. Ballet, hip hop and dance clubs are taught here as well as drama.